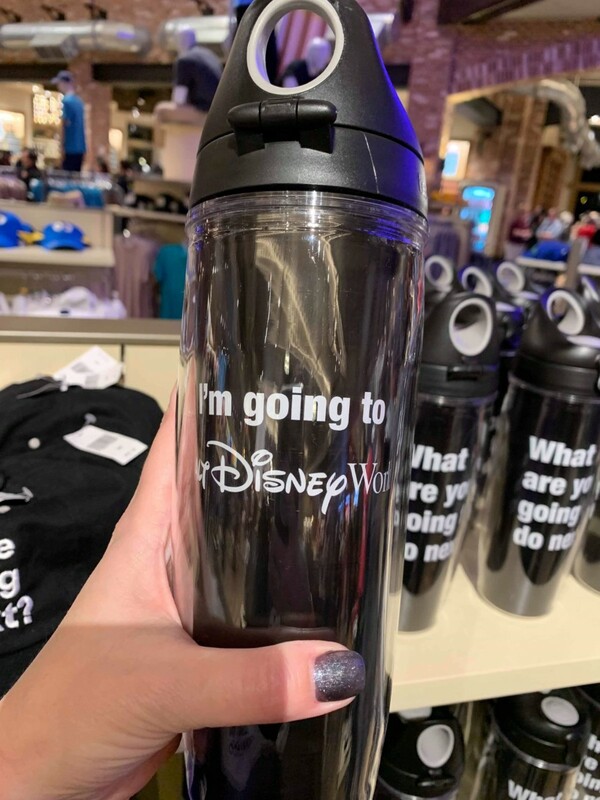 NEW Super Bowl Themed Merchandise At Disney Springs! One of my favorite parts about the Super Bowl each year, is after the game is over and waiting to see the “I’m going to Disney World” commercial. 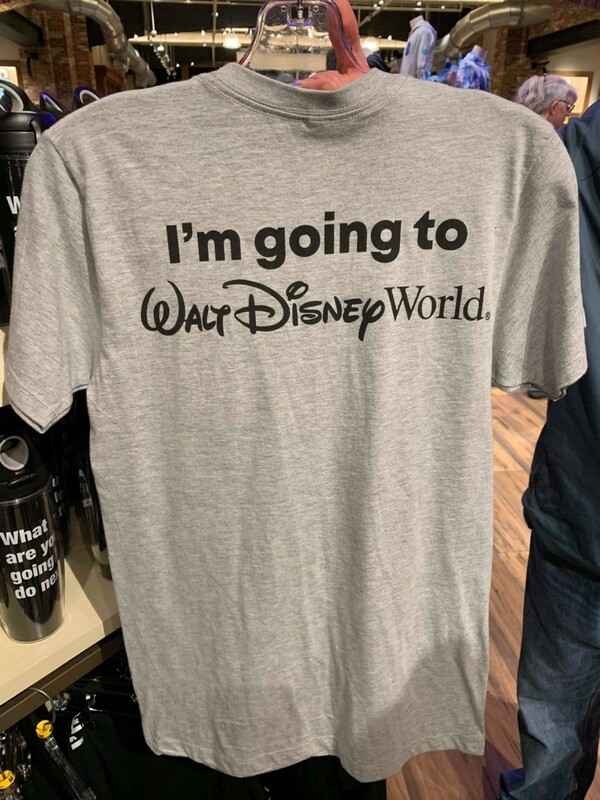 Sometimes it’s “I’m going to Disneyland!” Either way, being a true Disney fan, I can’t help but wait for it. 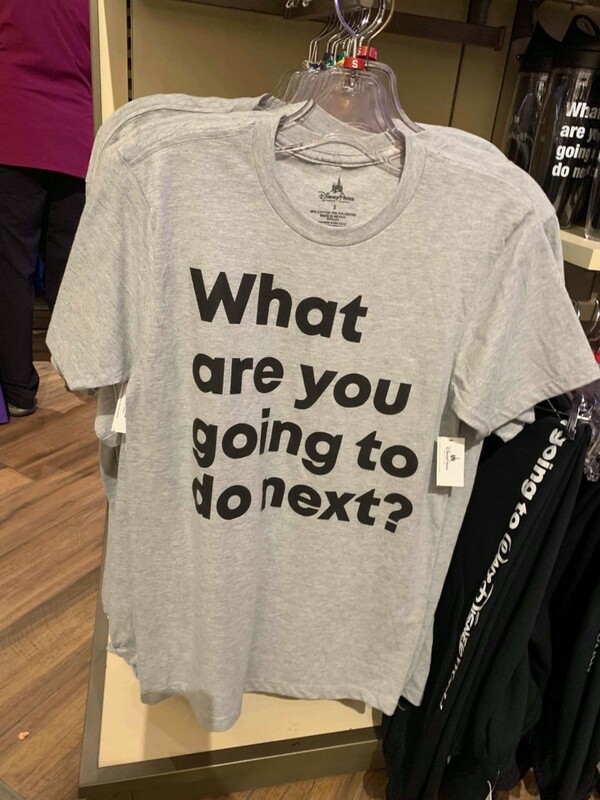 This year, Disney is getting in on the fun, with themed merchandise for the occasion. 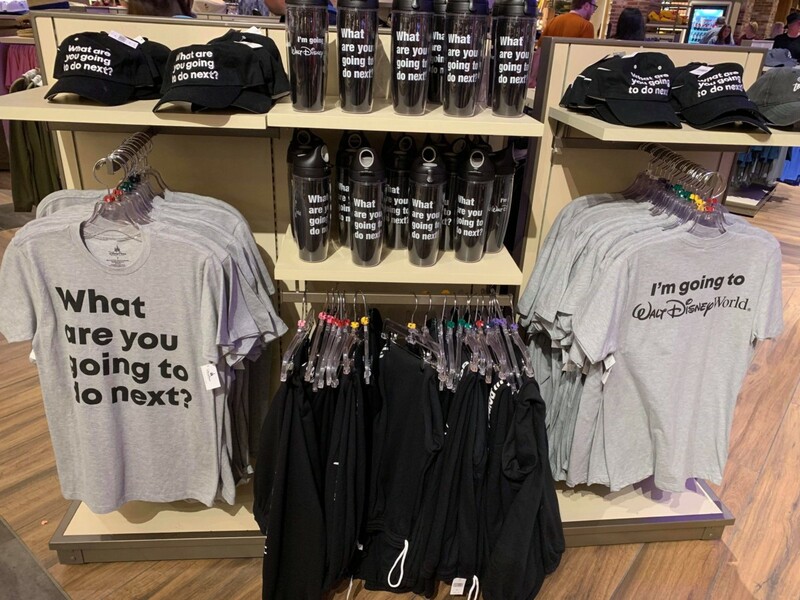 Our merchandise reporter Lindsey spotted this fun little collection last night at Disney Springs! Take a look! I love it, such a fun idea! Now we just have to wait to see which player will be saying the above phrase! For more info, you can follow MouseAholic Shopping Services on Facebook and Instagram! Enjoy the game!